The line is designed for restoration and nutrition of the hair. Its components render the hair elasticity, softness and silkiness. 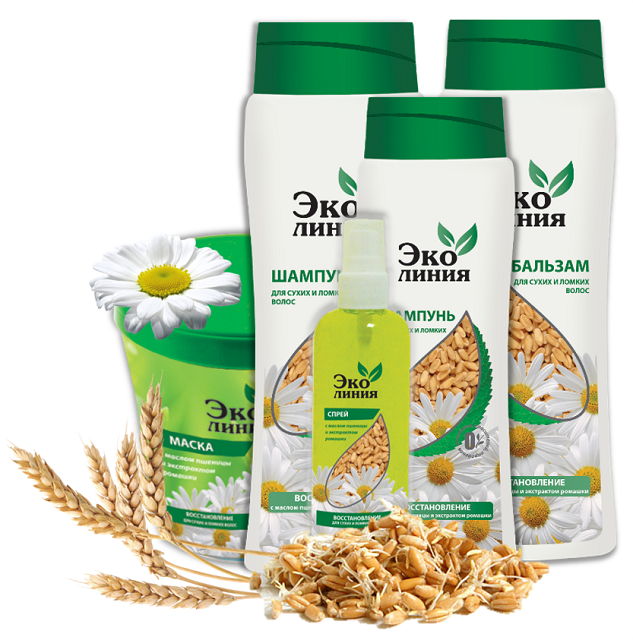 CHAMOMILE EXTRACT is a source of health and shine. It nourishes, strengthens and moisturizes the hair and soothes the scalp.